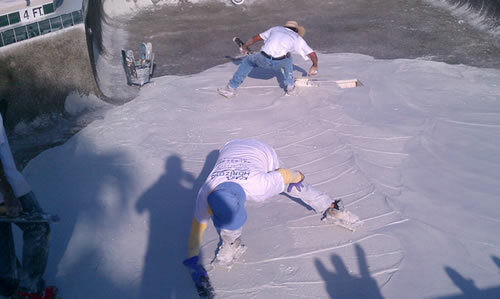 We are a family run business out of Kissimmee and have over 20 years experience in the pool industry. We pride ourselves on doing the job right first time and most of our customers have been with us for many years. We offer many services to you and your pool please visit our Services page to view what we can do for you. 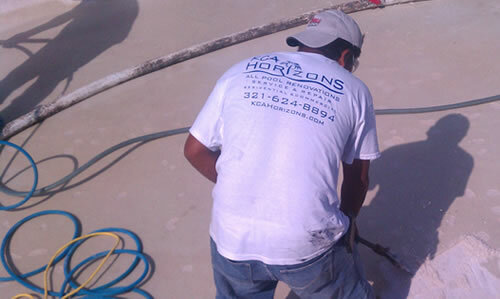 Every customer’s individual needs are important to us at KCA Horizons Pool Care Services. 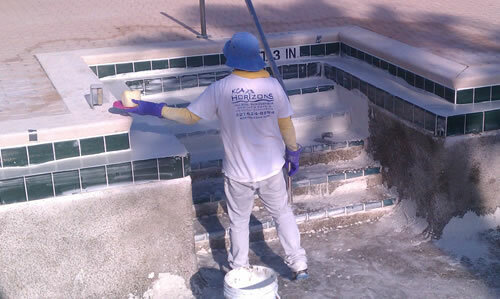 CALL KCA TODAY FOR POOL MAINTENANCE AND REPAIRS!